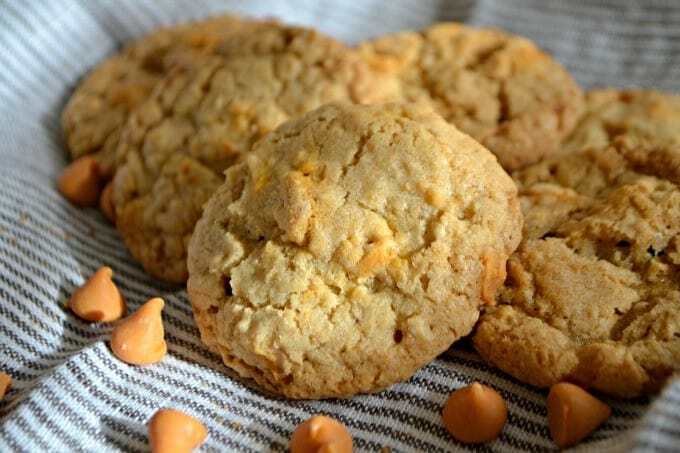 Oatmeal Butterscotch Cookies – that all-time favorite oatmeal cookie made even better and sweeter with the addition of butterscotch chips. I’ve been busy in the kitchen, but haven’t been able to post those recipes. They are all be compiled into an ebook that you’ll be able to receive when you sign up for my new newsletter! I’m excited about it and hope you are, too. This book will contain recipes that I will not have available on the blog, but they’re something special. I hope to have everything finalized within the next few weeks, so please stay tuned and watch for my announcement here and on most of my social media! Let’s stay connected! 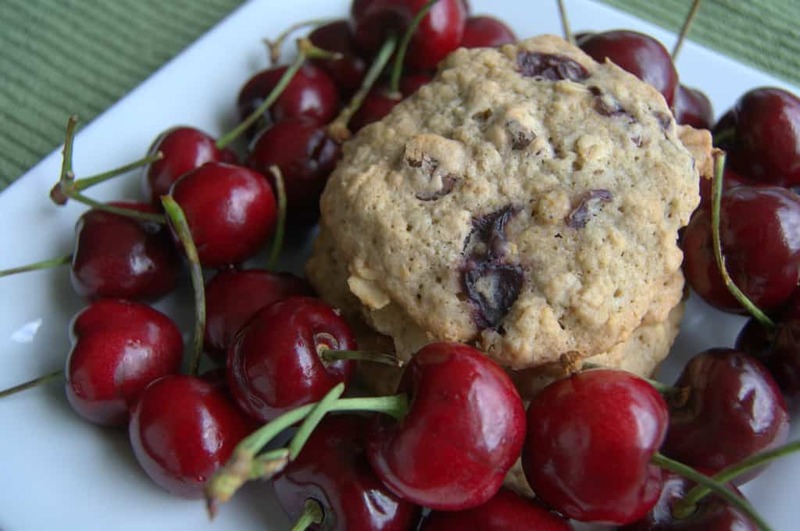 In the meantime, I’m very grateful that we’ve had Leia here of Eat It & Say Yum as part of the team, and she’s able to bring us such delicious recipes. She never disappoints and I’m looking forward to so much more from her, too! 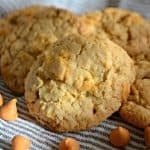 Our middle daughter was home from break this past month and these Oatmeal Butterscotch Cookies were one of the ones we made and shipped to her old roommate in New Jersey. I confess, she and I ate one too many of these before we packed them because we just couldn’t help ourselves. I was surprised at how wonderful and addition the butterscotch chips were – her idea, of course. Each time I bit into one, I was reminded of the butterscotch Snack Packs my mother used to pack in my lunches. Funny how one thing can trigger a memory you haven’t thought about in years! 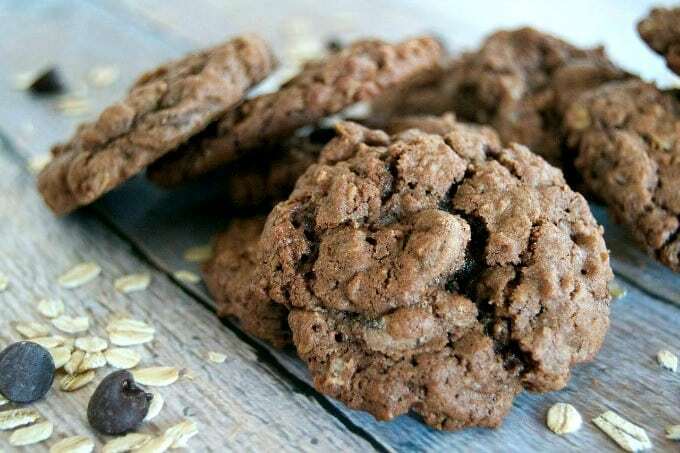 These Oatmeal Butterscotch Cookies are your all-time favorite oatmeal cookie made even better and sweeter with the addition of butterscotch chips. In a medium bowl. whisk together the flour, salt, baking soda, and oatmeal. Cream the butter and sugars in a mixer on medium speed until light and fluffy about 3-4 minutes. Gradually add the dry ingredients to the butter mixture, until just blended. 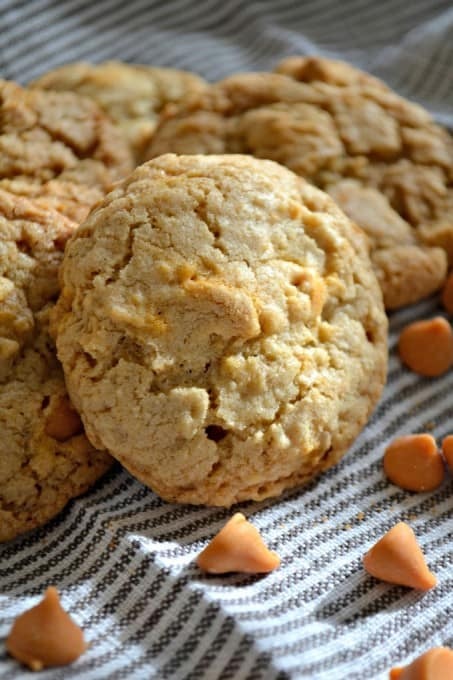 Mix in the butterscotch chips. Place level tablespoons of dough on the cookie sheets about 1 inch apart. Bake for 10 – 12 minutes or until slightly golden. 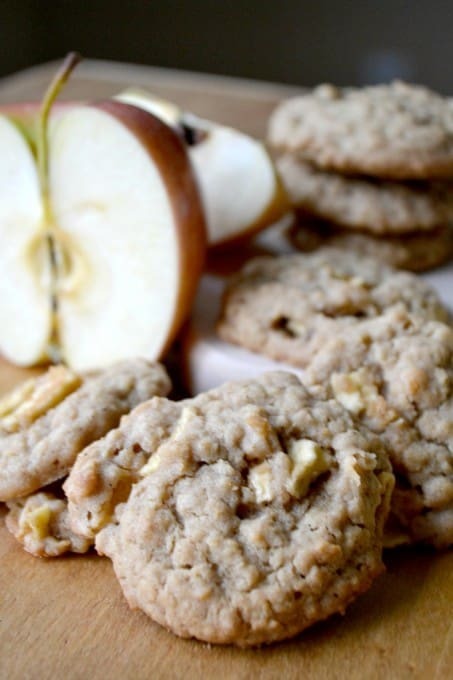 Check out these other Oatmeal Cookies from some of my favorite bloggers! Want to make more cookies? Sure you do! Watch this video for the Ultimate Sugar Cookies!